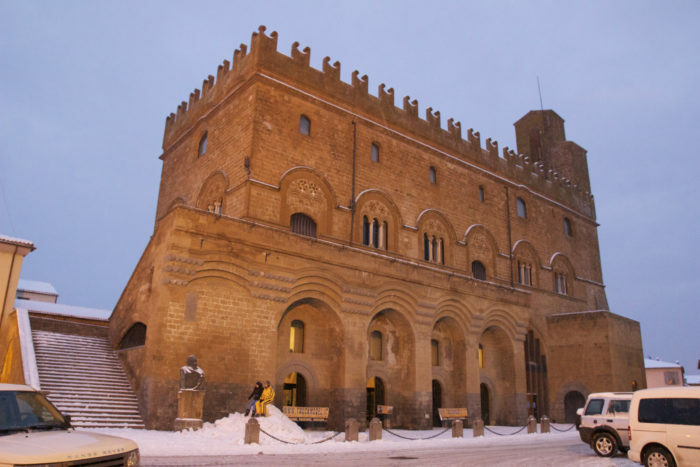 The palace was built around the 14th century and was home to a very important institutional figure of the city during the Middle Ages: the “Capitano del Popolo” ( Captain of the People). He was a very popular figure in Italy as it represented the people. Later the building was home to another important figure in the history of Orvieto : the Mayor. Tha palace today is a beautiful building and a fully equipped conference centre. 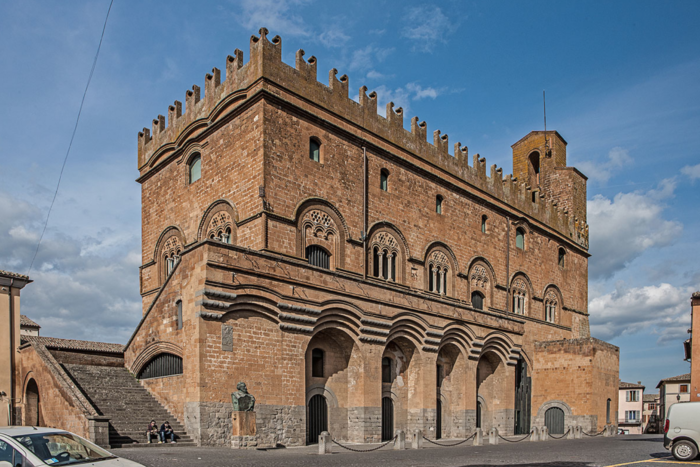 The palace is situated in the city centre, in one of the most important squares in Orvieto: Piazza del Popolo, the same square that hosts a market every Thursday and Saturday morning. You can reach it walking or driving.